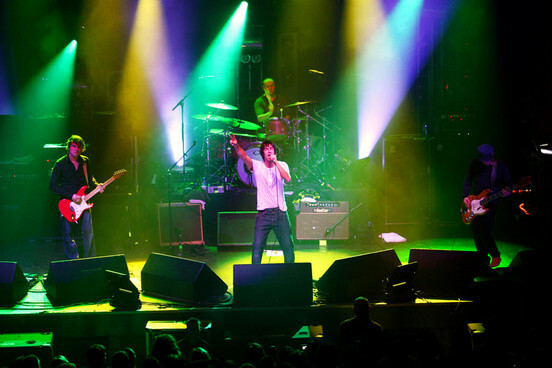 More than nine years after their live performances had limped to a muted squelch without Nick McCabe - and following the obligatory declarations that a reformation would never happen (“You’re more likely to get all four Beatles back on stage,” said Richard Ashcroft) - the original lineup returned. 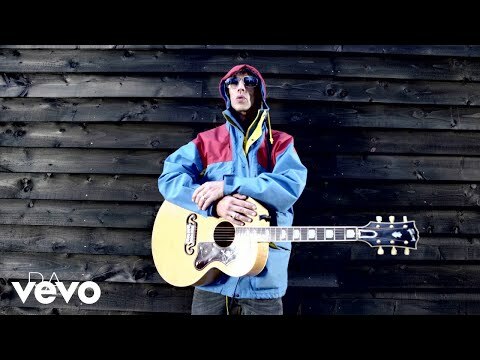 Past inter-group indiscretions were conspicuous in their absence: the band tore through their expansive catalogue, showing nods to the camaraderie that once made Ashcroft more than a just a singer and the band more than mere props for his talents. This was the gig when the bravado synonymous with The Verve aligned with the quality of the performance they gave. The tour that followed was great, but this first gig was always going to be the one to beat.